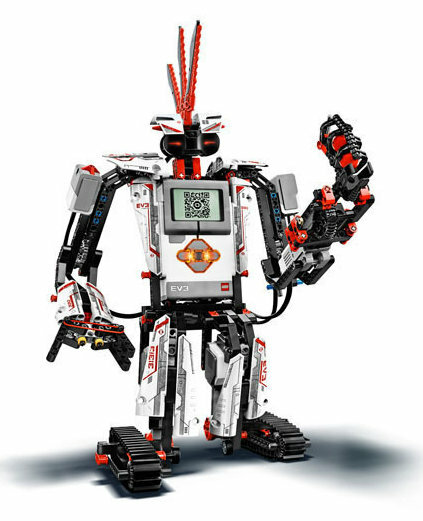 LEGO MINDSTORMS EV3 will be available for $349.99 US, €349.99 and $399.99 (CAD) in the second half of 2013. You can check out the Brochure for more details. …” for $349.99 US, €349.99″… LEGO – the next company who has problems with currency FX rates and treat EU customers like idiots 🙂 I vote with my money, don’t buy, too costly ! All companies do about the same, it’s partly due to higher taxes and VAT. I suppose that both prices are net without VAT tax. I think most big companies announce retail price including VAT. If it’s not the case for the Lego kit, that’s really a rip off for EU customers.